Suitable for Upper Secondary School and Junior College Math Students. WHAT IS A FIELD (域) ? 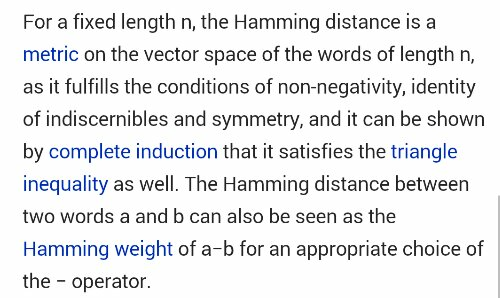 WHAT IS A VECTOR SPACE (向量空间) ? 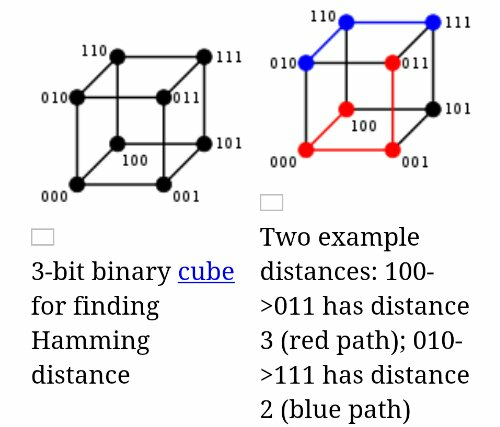 Does Abstract Math belong to Elementary Math ? The answer is : “Yes” but with some exceptions. Reason 1: Ring is the Integers, most familiar to 8~ 10-year-old kids in primary school arithmetic class involving only 3 operations: ” + – x”. Reason 2: Field is the Real numbers familiar in calculators involving 4 operations: ” + – × ÷”, 1 extra division operation than Ring. 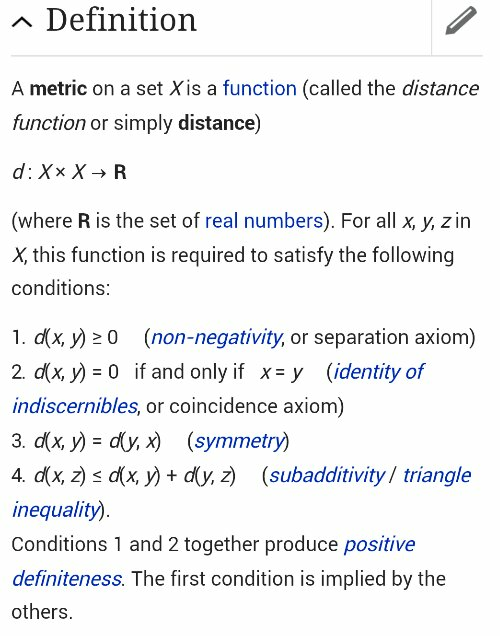 Reason 3: Group is “Symmetry”, although mistakenly viewed as ONLY 1 operation, but not as easily understandable like Ring and Field, because group operation can be non-numeric such as “rotation” of triangles, “permutation” of roots of equation, “composition” of functions, etc. 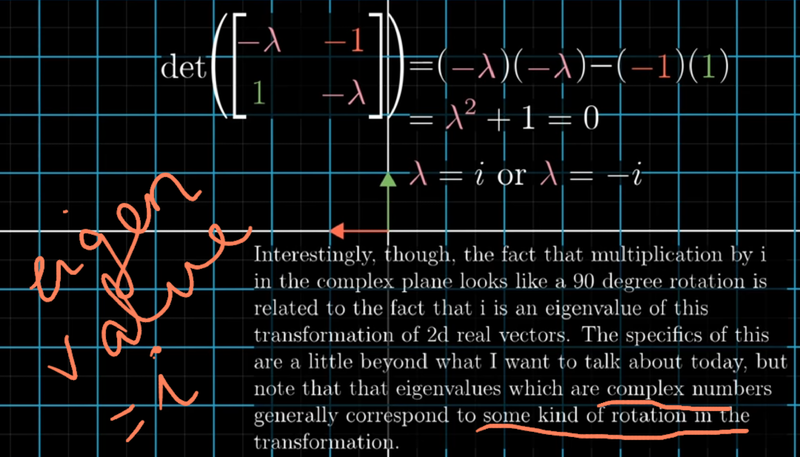 The only familiar Group is (Z,+), ie Integers under ” +” operation. Note : “Proof” is, unfortunately, postponed from high-school Math to university level. 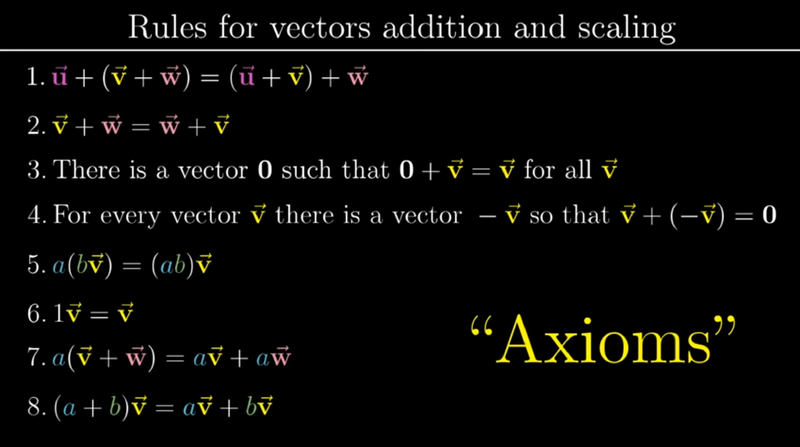 This does not include the Euclidean Geometry axiomatic proof or Trigonometry Identity proof, which are still in Secondary school Elementary Math but less emphasized since the 1990s (unfortunately). Note : However, some “potential” infinity still in Elementary math, such as 1/3 = 0.3333…only the “Cantor” Infinity of Real number, etc are excluded. Note : Geometry was a “Visual” Math in Euclidean Geometry since ancient Greek. By 17 CE, Fermat and Descartes introduced Algebra into Geometry as the Analytical Geometry, still visual in (x, y) coordinate graphs. 20 CE Klein proposed treating Geometry as Group Transformation of Symmetry. 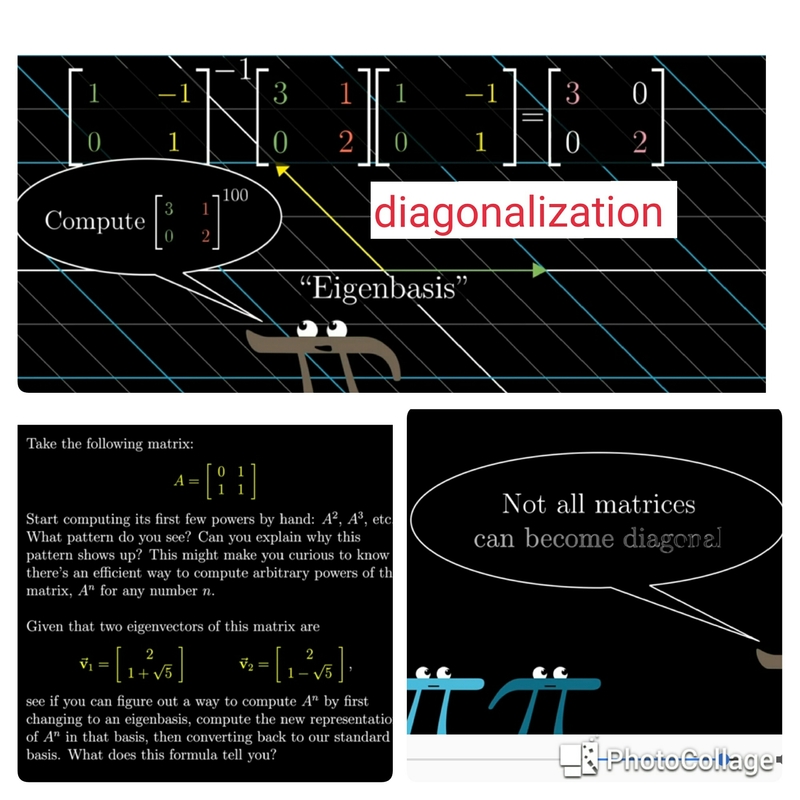 Abstract Algebra concept “Vector Space” with inner (aka dot) product is introduced into High School (Baccalaureate) Elementary Math – a fancy name in “AFFINE GEOMETRY” (仿射几何 , see Video 31). Cours math sup, math spé, BCPST. The French University (engineering) 1st & 2nd year Prépa Math: “Vector Space” (向量空间), aka Linear Algebra (线性代数), used in Google Search Engine. The French treats the subject abstractly, very theoretical, while the USA and UK (except Math majors) are more applied (directly using matrices). Note: First year French (Engineering) University “Classe Prépa”: Math Sup (superior); 2nd year Math Spé (special).